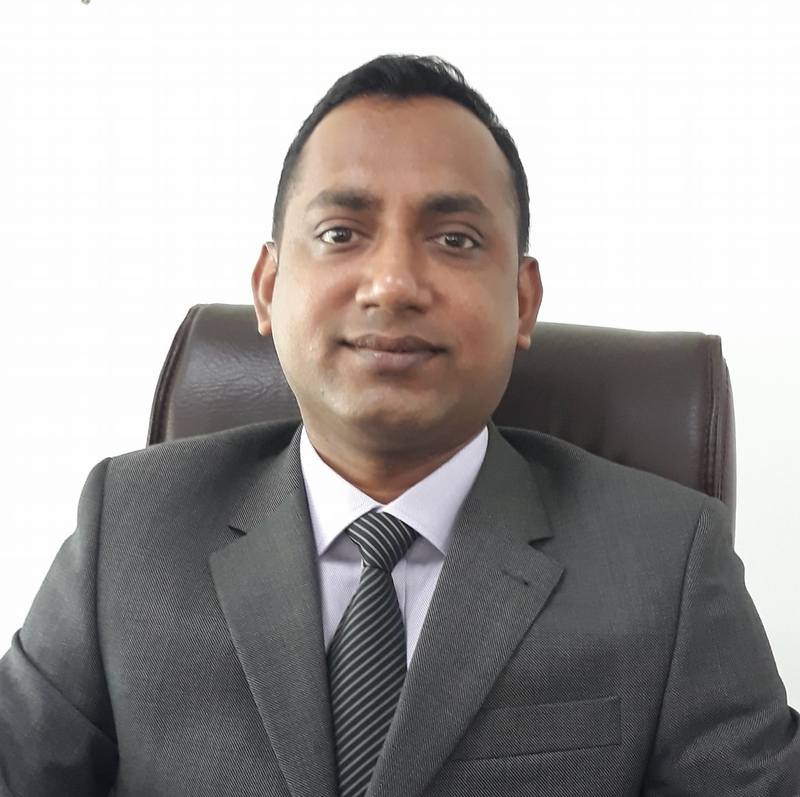 A veteran of the Hospitality and Tourism industry of Bangladesh, Shahid Hamid FIH began his career in 1978 joining Hotels International Ltd., the owning company of Pan Pacific Sonargaon Hotel. 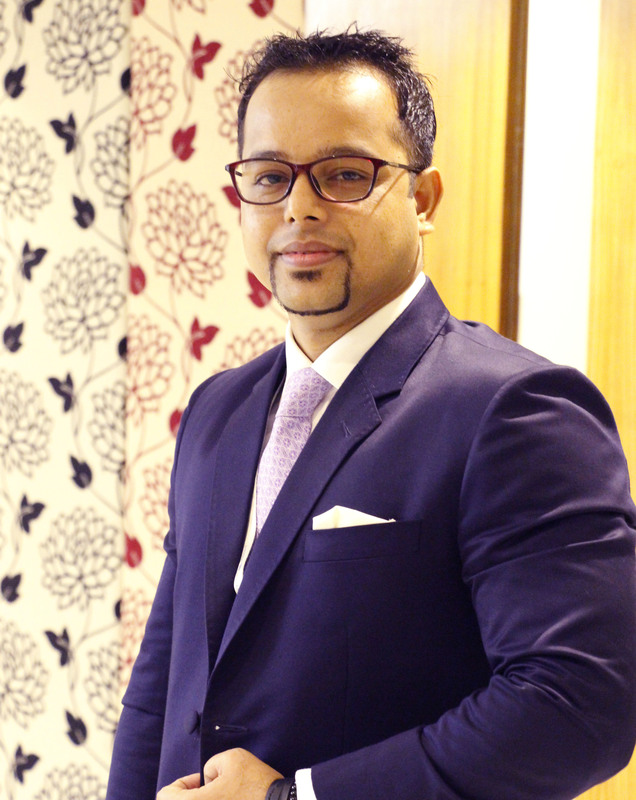 Muhammad Sohel Ahmed is a Consistent, Energetic, Passionate and Self Motivated person with a desire to succeed.He obtains PGD in Hospitality Management, Diploma in Culinary Arts and MBA in Hospitality Management from Switzerland. Mr. Ahmed also completed PGD in Personnel Management from BIM. 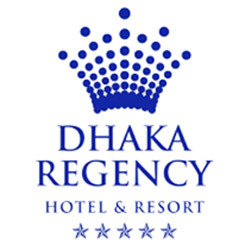 Manager Program & Training , PGD,BSc (THM). A true passionate hotelier, ILO CBT & A certified trainer and industry assessor who successfully serves the industry for 12 consecutive years.